We first had to make the short flight from Singapore to Siem Reap, Cambodia, where we were met by someone from our hotel. After a quick drive, we were at the Central Suite Residence right in the heart of downtown, which I have never stayed in and was pleasantly convenient. After a quick tour of our hotel, we went off for dinner and some fish massages. The next day we decided to take it easy. We had plenty of days to tour the temples, so we opted for another cooking class. It was…not quite the same caliber as the one we went to in Bangkok, but the actual dishes were great and it was a great way to spend a couple of hours so the family could catch up on some relaxation. Now, I’ve been fortunate to have traveled to Cambodia before so I knew what to expect. 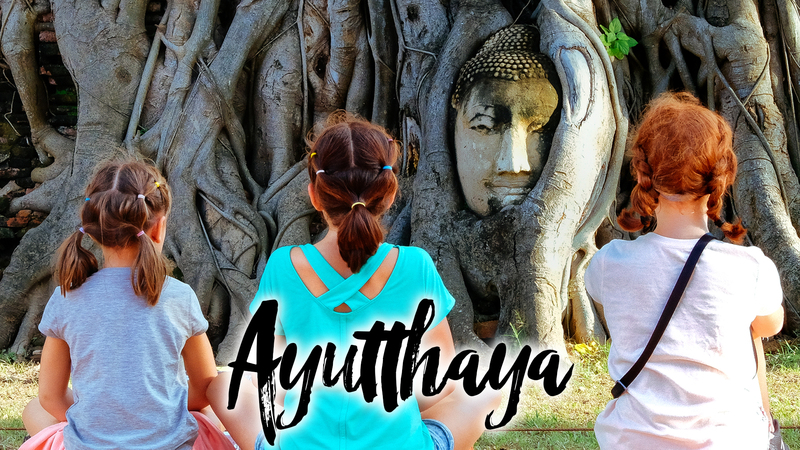 I couldn’t wait to share it with the girls as many of the temples still allow you to run around and act out your own versions of an adventure movie. Needless to say, as soon as we got to the temples, the girls were off exploring. In two days we only made it to 5 temples, as we took our time and the weather didn’t exactly agree with us. We still have many more temples, floating markets, and waterfalls in Cambodia to go explore.